Hello, my name is Shaun McCran here's a bit about me. My school years were spent overseas, in the middle of the 90's.Com boom, which sparked my interest in IT and software development, that set me on the path to becoming an early 30's web geek. I have a great love of tech, whether it's online or gadgets; I think the way that our lives integrate with IT now is a modern electrical revolution. I've been a software developer for just over ten years now, and have used a variety of different languages and methodologies to create online user experiences. I was predominantly a server side developer, but over the last few years I have branched out into the client side arena (JQuery, CSS, AJAX, JSON). This has also lead to some very interesting web Accessibility training. Pastimes are a mix of the usual, and the not so usual. 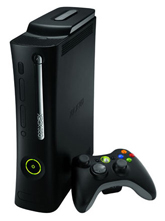 I enjoy gaming, I'm a big fan of the Xbox 360, check out the 360 xml feed CFC here. Squash, this is my local league, drop me a line if you are in the area and fancy a game. I'm an apprentice photographer, and being that there are five cats at home can lead to a lot of cat pictures. I have a small online gallery here. 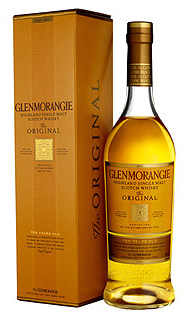 I enjoy fine whiskeys, which sounds a bit middle aged, but when you consider that I'm fiercely Scottish it makes sense. I've bought and read Comic books for years and am putting some serious hours into a community based comic project, the www.comicnetwork.co.uk.